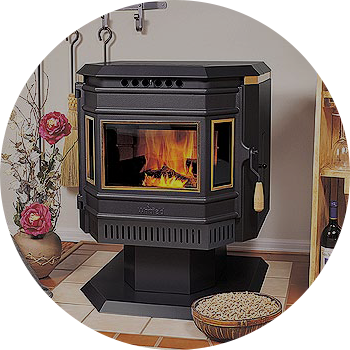 Through the best prices for pellets (fuel granules) and developed service transportation company “Yenisei” has the ability to offer You the most favorable conditions of wholesale supply. 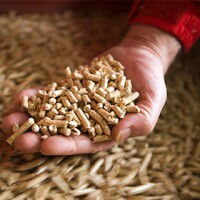 Pellets are the most effective and ecological fuel. Our pellets conform to international standards. 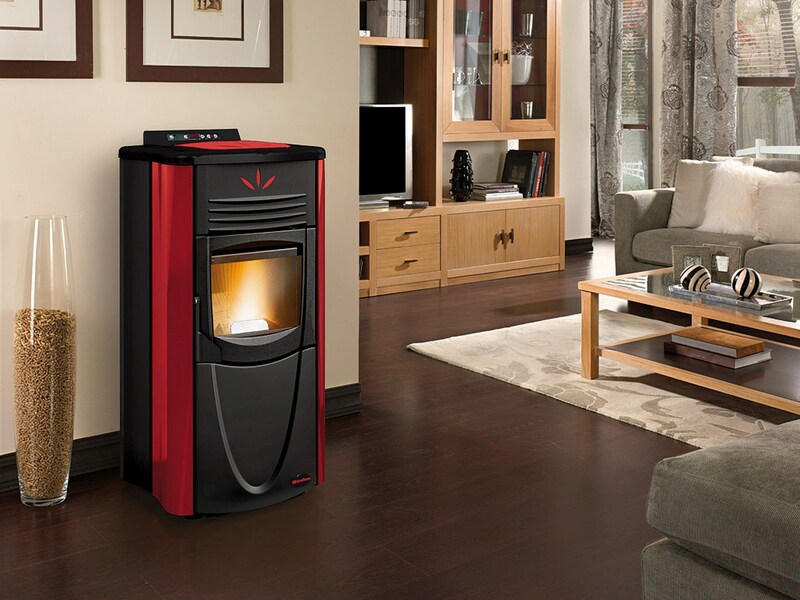 Today pellets steadily occupy the leading place in fuel energy, providing heat not only private houses but entire cities. 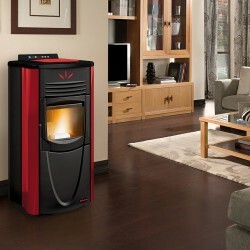 When addressed the environmental issue, the alternative to wood pellets simply not in the near future will not appear. 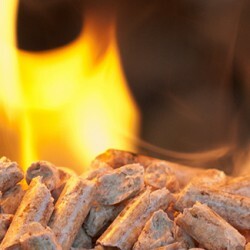 The price of pellets based on their calorific value is very low and out of competition with other fuels that are increasingly expensive. 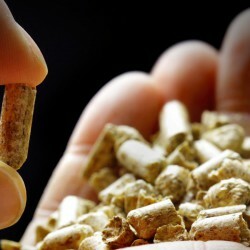 For this reason, pellets and named one of the best types of alternative fuel. 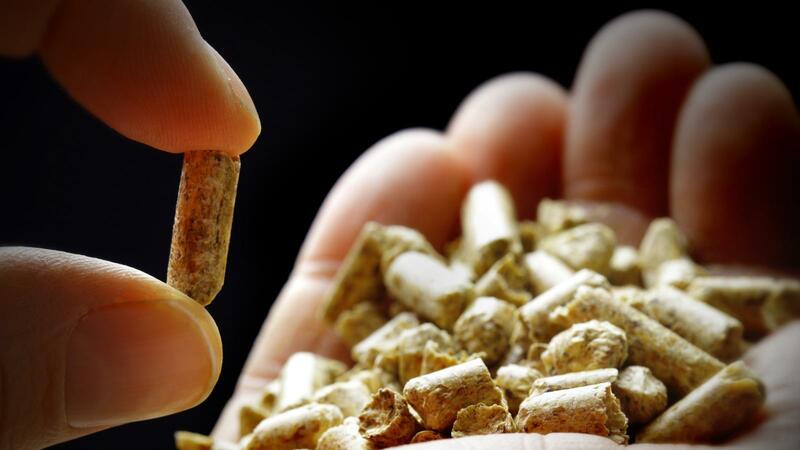 High quality pellets, operational teamwork, flexibility and delivery in the shortest possible time are the key to the success of the company “Yenisei“, occupying a significant position in the segment of production of bio-fuel energy.